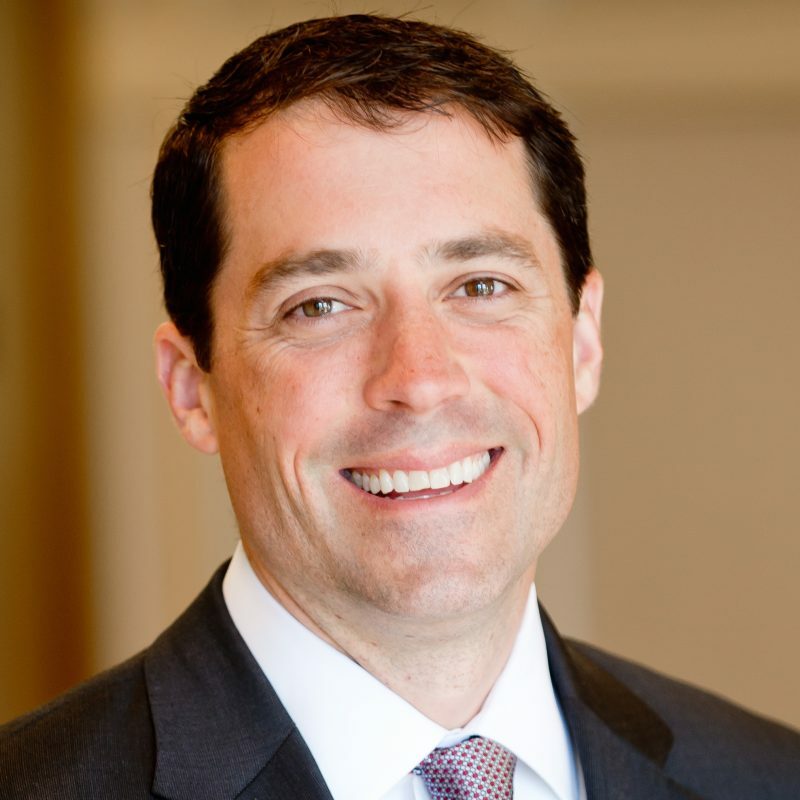 Matthew is a Director with SC&H Capital, leading M&A transactions for business owners and boards, maximizing results in sell side representation, capital raises, recapitalizations, management buyouts, and divestitures. 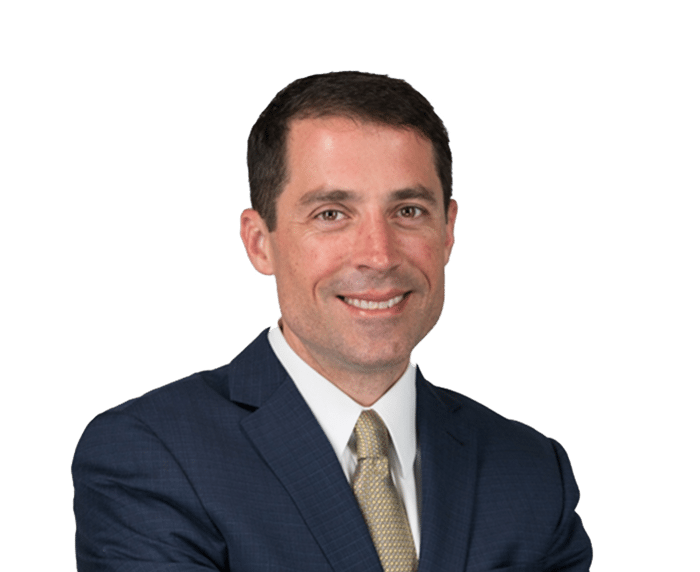 With more than 15 years of M&A transaction and investment banking experience, Matthew specializes in providing organizations with expert guidance in merger and acquisition transaction scenarios, as well as financial and strategic advice. 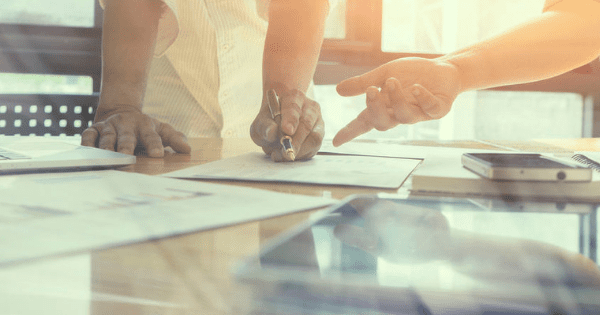 Matthew has a strong track record of helping business owners, senior management teams, and boards to determine transaction opportunities that yield the greatest benefit. He has advised on deals valued at over several billions of dollars over the past 12 years with SC&H. Matthew’s experience includes successful transactions across numerous industries, including IT products and services, manufacturing, distribution, government contracting, managed services, training, and logistics. Matthew was selected in 2014 as a winner of the “40 Under 40” national award for dealmakers by The M&A Advisor. He is also a frequent speaker and author on the topics of mergers and acquisitions, capital markets, and business valuation. He is a board member for the UMBC Research Park and the Y of Maryland and volunteers as an advisory board member for the Y of Central Maryland. Matthew earned his MBA from Loyola University and his bachelor’s in business from North Carolina State University. He is registered with FINRA as an Investment Banking Representative (Series 7, 63 & 24). When not working, Matthew enjoys spending time with his wife and three kids. He gets his competitive kicks outside of work through coaching his kids and completing triathlons. Private Equity and the Manufacturing Industry: What’s Behind the Surge in Private Equity Calls?